Considering Richie Hawtin, as Plastikman, has made no original tracks for the past 10 years, it’s a neat surprise that his latest LP starts with a near-masterpiece. For all of its ten minutes, ‘Exposed’ feels like a grand concept perfectly executed, the Canadian producer skilfully building progressions of sound from its squishy, regular opening beat. The remainder of EX fails to live up to its beginning (and could it be a sign of his decline that the best track here is a recycled classic?). However, it’s abundantly clear that Hawtin hasn't lost his feel for manipulating rhythm and space into long, interesting minimal techno. EX was actually composed as part of an audio-visual art installation, then recorded live at the Guggenheim in New York. For this reason it's as far from a discrete set of songs as you could imagine. 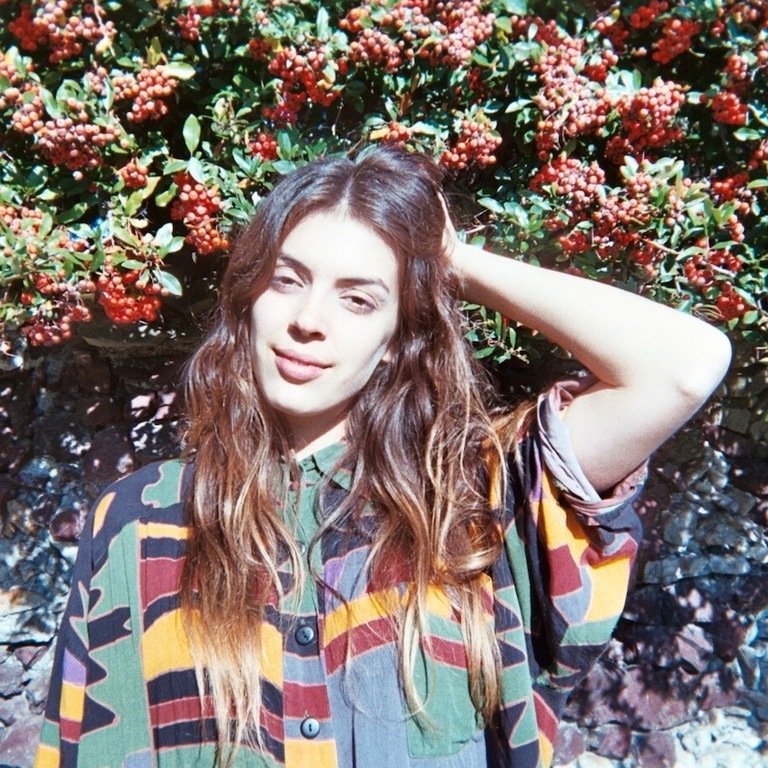 The already lengthy tracks run through into each other, pursuing spare beats and futuristic sounds as segments of a cohesive whole. ‘Expire’, for example, is one of the most uncomfortable tracks on the LP. It's spooky and guttural, but still recedes, post crescendo, in preparation for the slow and mathematical opening synth of ‘Exhale’. The actual concept of EX feels pretty disposable for most of the LP. Because not only is the visual piece of the puzzle long gone for us chumps that missed the exhibition, but rather than any underlying current of ideas (EX never really SAYS anything, at least not in the same way as something like Asiatisch) it's pure compositional quality which provides the glue here. 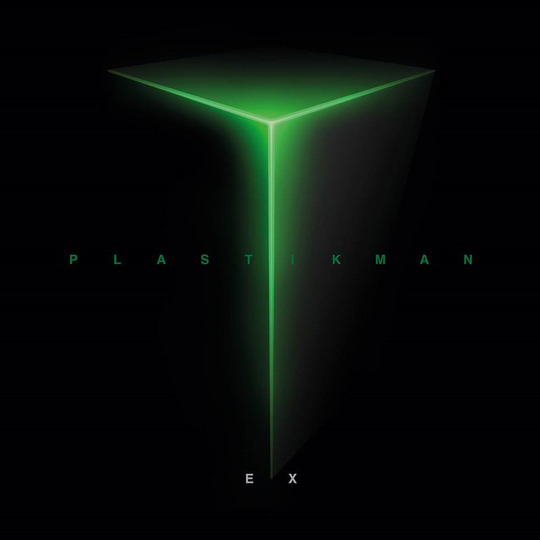 Whether in the way tracks painstakingly open outwards, revealing as much depth in emptiness as in sound, or in the frequent and seamless changes of pace, you can hear the years of Plastikman experience channelled into these tunes. Of course, that's not to say there aren't structural weaknesses to be found. Hawtin falls into the trap of trading assertion for energy all too often (on ‘Extend’ in particular) and it's the sluggish tracks here that feel most purposeful. ‘Expand’ if a fine example of this - spacious and brooding, its bleeps and bass lines phase in and out almost constantly, but still it dominates any space you play it in. The biggest issue here is that even at its tempestuous best, variation and ambition are two things very much lacking throughout EX. 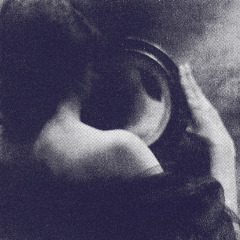 There are moments on ‘Exposed’, and ‘Exhale’s inexplicably sad synth line is a formed brilliantly from the pieces of ‘Expire’. But, ironically, listening to most of EX feels like watching a film with the sound turned off. “This isn’t going to be the next Plastikman album. It’s not gonna be the next defining Plastikman show. It’s something in between.” said Hawtin, in this video about the Guggenheim show. He was right.